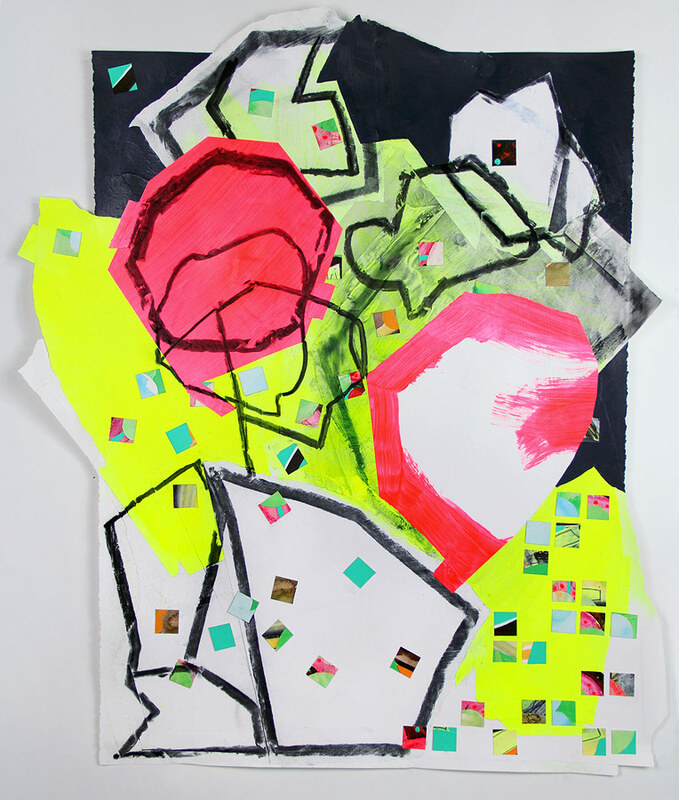 Pamela Staker will be opening her studio to the public November 16-18, 2012 – featuring new mixed media wall installations, paintings, works on paper and a large selection of affordable ($50 – $100) prints. If you live in the Chicago area or are going to be visiting that weekend please drop by. Friday, November 16th: 6-9 p.m.
Saturday, November 17th: 12-3 p.m.
Sunday, November 18th: 12-3 p.m. Parking is plentiful on the street. I am in the green brick building just South of Ken Tones Restaurant. very nice work pamela. best of luck w/ your open studio.